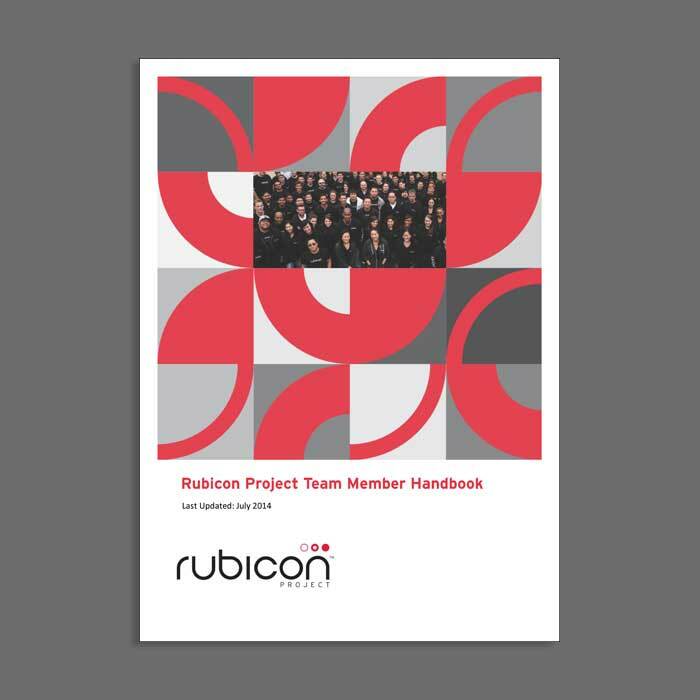 The Rubicon Project is an online advertising technology firm based in Silicon Beach (Playa Vista, CA). During my tenure at the company, I was responsible for managing the corporate website which was built using WordPress. 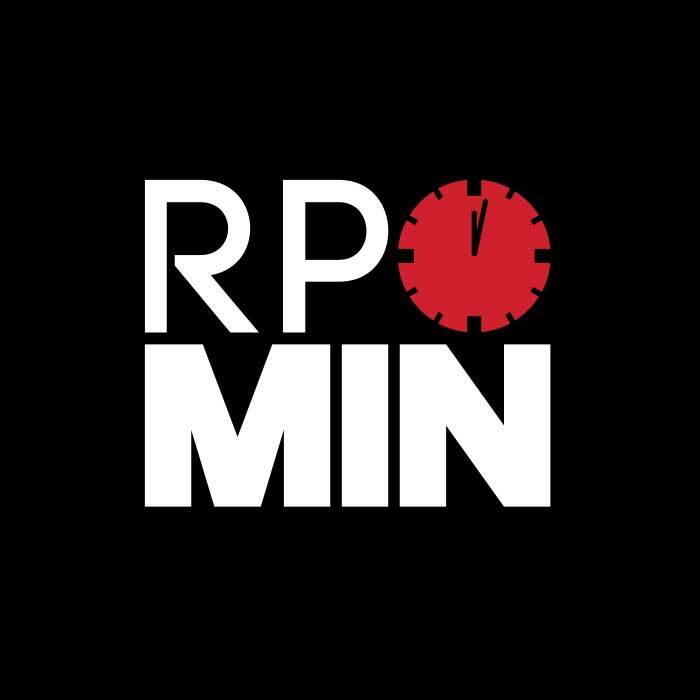 I kept the content up-to-date, and built microsites for the Marketing Dept. 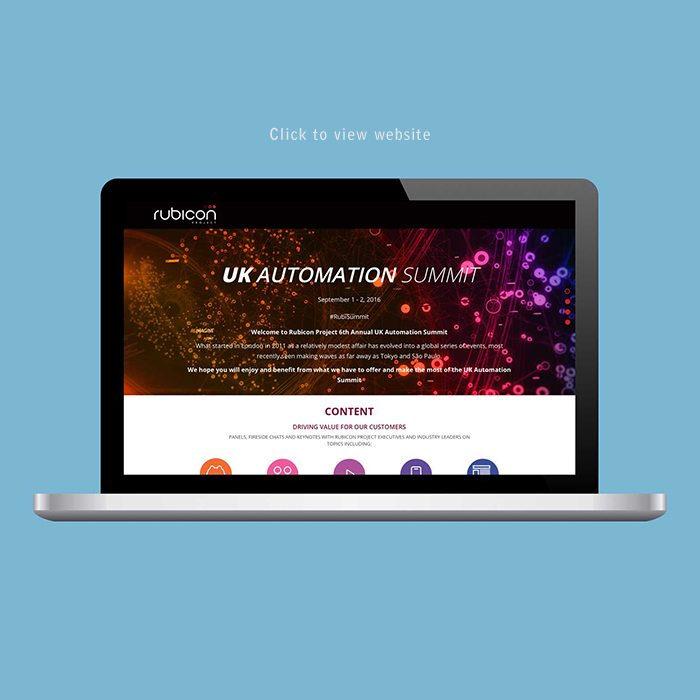 Additional responsibilities included managing the corporate intranet, and supporting the Corporate Communication, HR, and Culture teams. 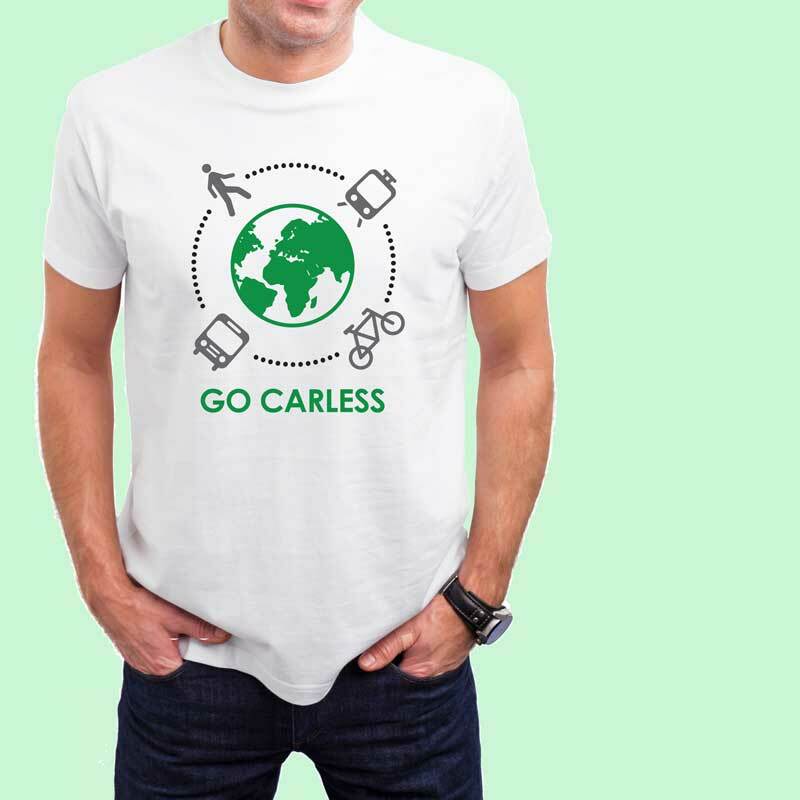 I designed branding for various initiatives such as GoCarless. I also produced internal videos such as the one below which announced a better way to make referrals for job openings.